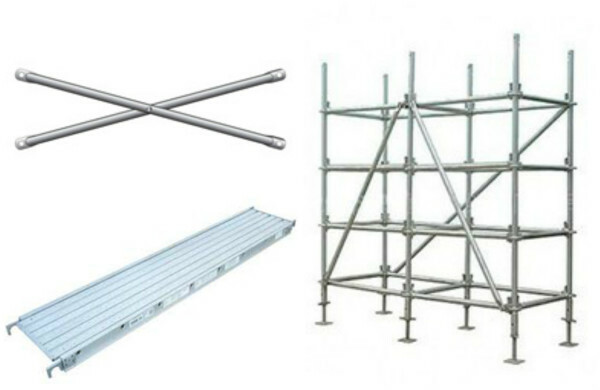 We provide scaffolding for commercial and residential buildings. 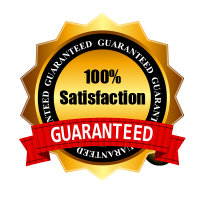 Our properly trained personnel will be able to complete tasks with any complexity. 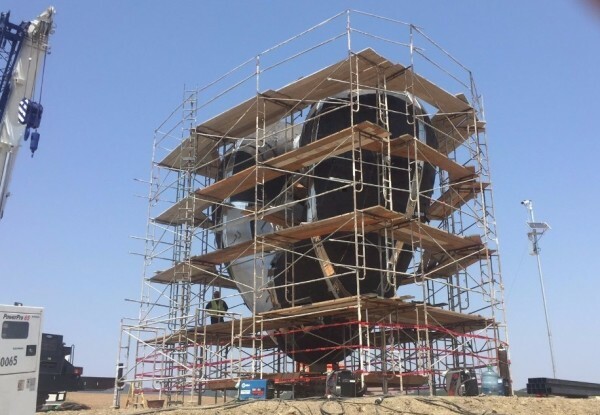 Starting with precise scaffold pre-planning by our highly-qualified team of designers and estimators to the correctly installed/safe scaffold by qualified on site personnel. 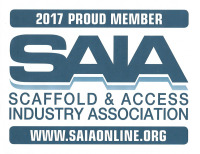 The scaffold provided by TRIMM’S Scaffolding will meet or exceed CalOSHA standard.